melinda's niece, cobi sent her these awesome shots of her caterpillar turning into a butterfly. 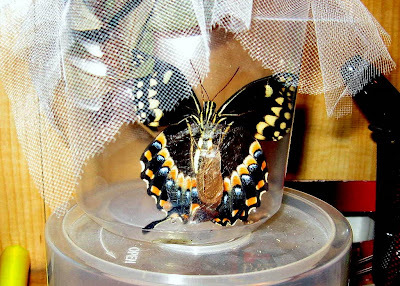 she is a swallowtail and was born in under 8 minutes. wow!